Infonetics Research has released a report with a headline that 87% of medium and large business plan to have SDN in the data centre by 2016. Infonetics customers can buy the report for full details but this adoption rate is much higher than vendors believe. Source: Infonetics Research Monthly Cloud report . 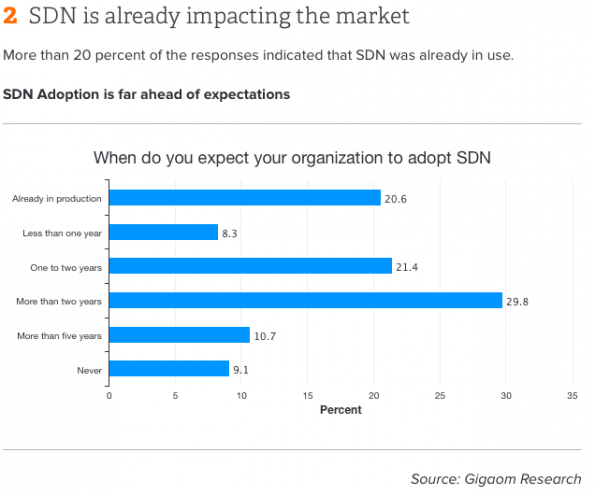 Compare this with the report I write for GigaOm Research in May 2014 from survey data in December 2013 where 75% of customers expected to deploy SDN within five years. And in this report for Information Week published last month show the awareness of SDN is very high. This evidence shows that the pace of SDN adoption is likely to be very high and way beyond vendor expectations or what most people expect. Even today, analysts and vendors are telling me that customers don’t want SDN, or don’t understand it or unlikely to adopt it. 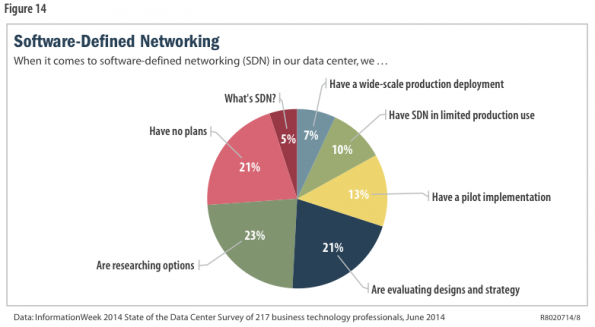 I take the view that this evidence points towards the fact that that designer/architects are fully engaged with SDN and including in their strategies but that operational/deployment teams have less aware of SDN technology. 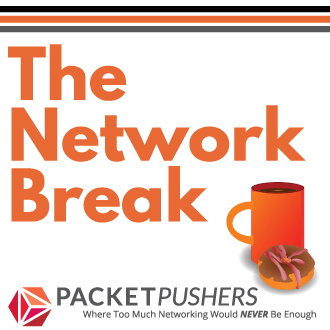 For vendors, this means that SDN products shipping today will have first to market advantage. 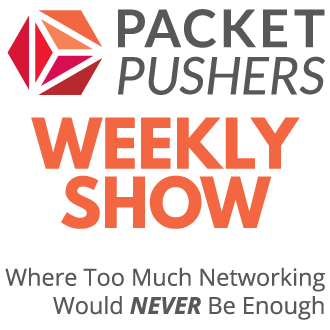 In the next few months, it will be right time for products that leverage SDN tools to make products that turn SDN into useful business applications.